The Oldtimerfarm company rose to prominence in recent years as go-to source for classic cars. 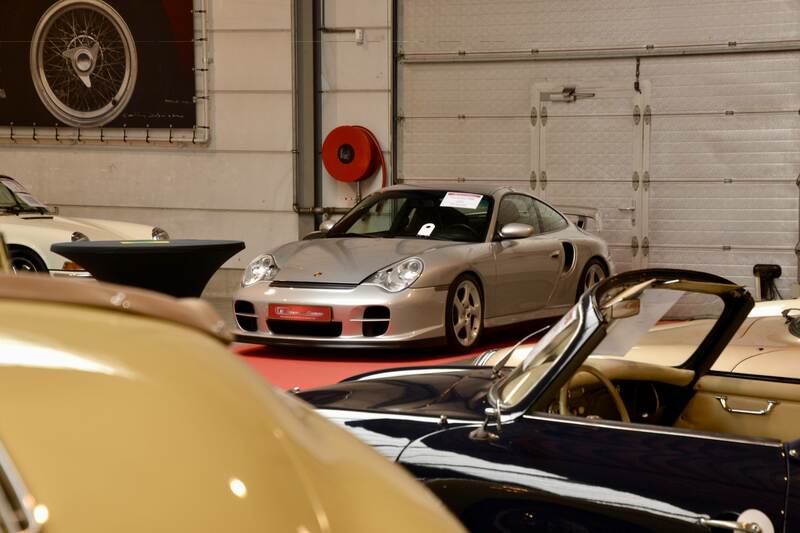 Its massive depot stocked with perhaps one of the most extensive collection of classic cars continues to impress visit after visit. 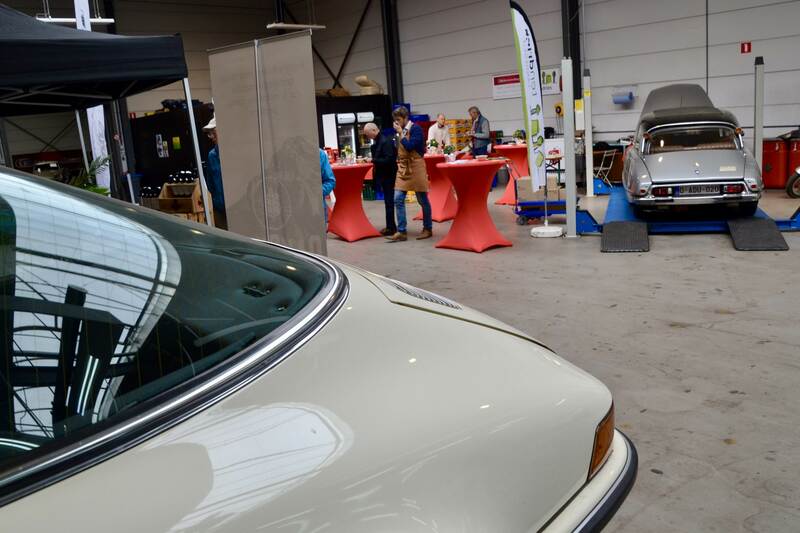 Focusing on a selection of brands and providing in-house servicing, the "what you see is what you get" approach of Xavier Molenaar and his team has established the company's reputation as a reliable and trusted player in the vintage car market. A difficult endeavour, as the market is very hard to penetrate for new players, the past years have not always been that easy. A celebration for 15 years in business is therefore a more than well-deserved event to put this Belgian jewel in the spotlight. 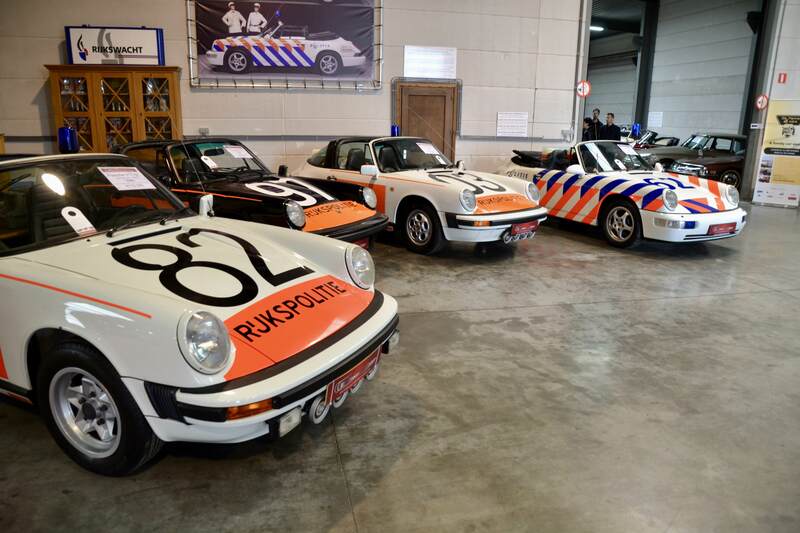 A special collection of Police Porsches was put on display for the occasion with no less than 5 'po po' 911s open for viewing. 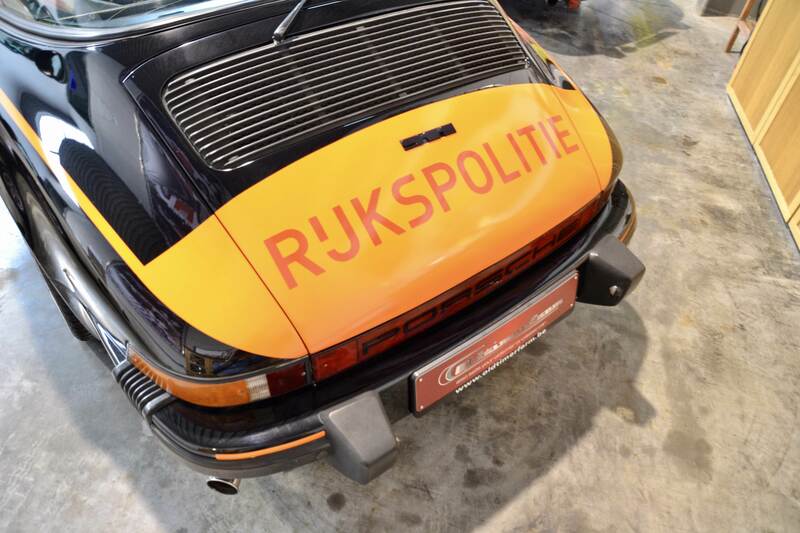 The history of the Belgian and Dutch forces with Porsche traces back to the sixties. The middle class boom made the number of cars on the road explode, leading to an increasing number of accidents on public roads. 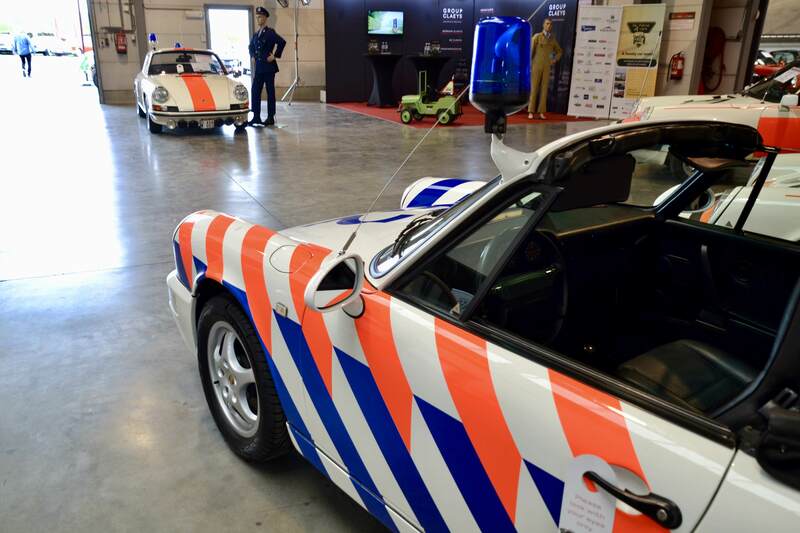 The Dutch Police decided to launch a test project to increase road surveillance by employing a Porsche 356B convertible. Perhaps not the greatest investment of taxpayer funds ever invented, yet after almost 2 years the test was deemed successful and the first 12 356s were ordered after government green light in 1962. 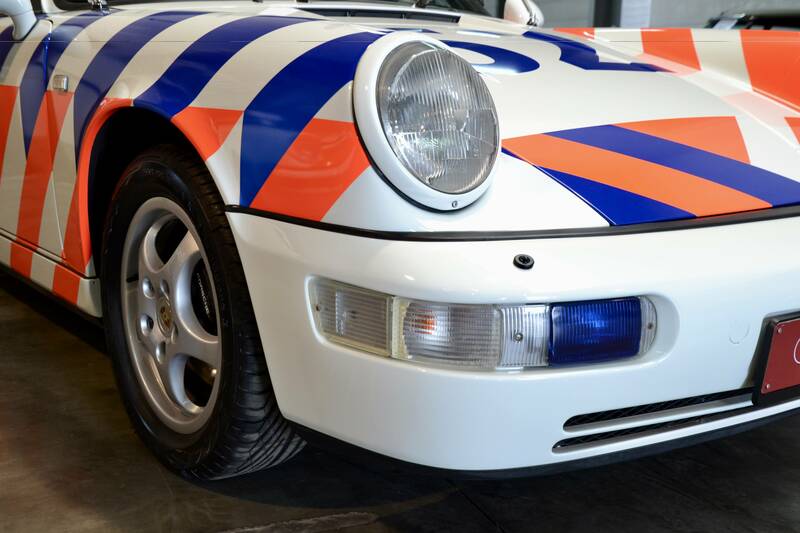 It was the start of a long history between the police force and Porsche in the Low Lands, which ended only in 1996 when the very last 964 convertible was taken out of service. The approach to supervise the open roads may have been alternative at the time, yet to us Porsche fans it seems nothing less than incredibly straightforward: the objective was to invoke presence among the road-going citizen by driving faster - about 20 to 40 kilometers faster than average - and dressing for the occasion with a dedicated police uniform including pot helmet and goggles. An average service day included up to 600 kilometers of patrolling for each car. Hard to imagine such a policy to be approved in this day and age, but back in those days it was in fact a reapplication of existing protocol used by the West-German police force. 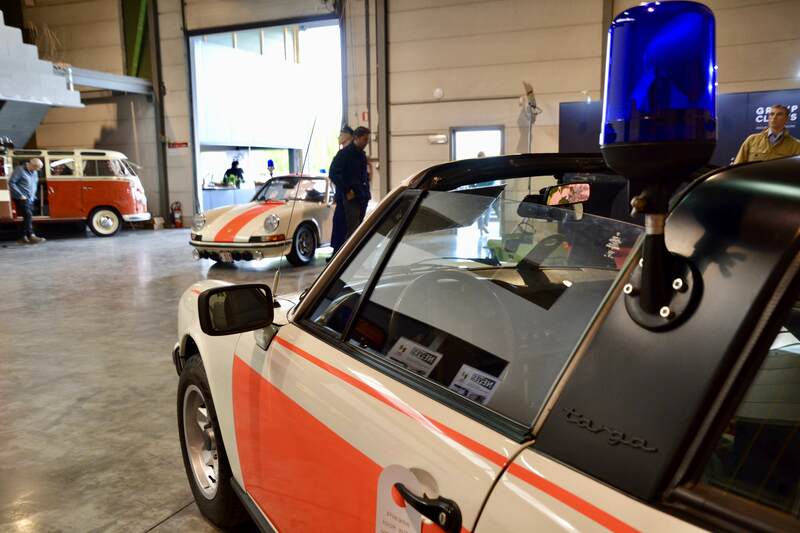 The first 911s were employed by the police before the mid sixties. 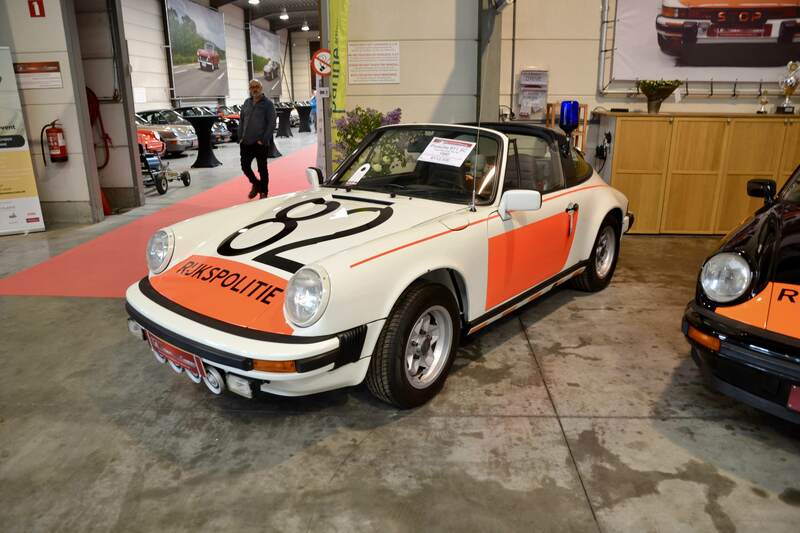 The initial cars were pre-G series 911 Ts, although some cars were upgraded to S engines while still in service. 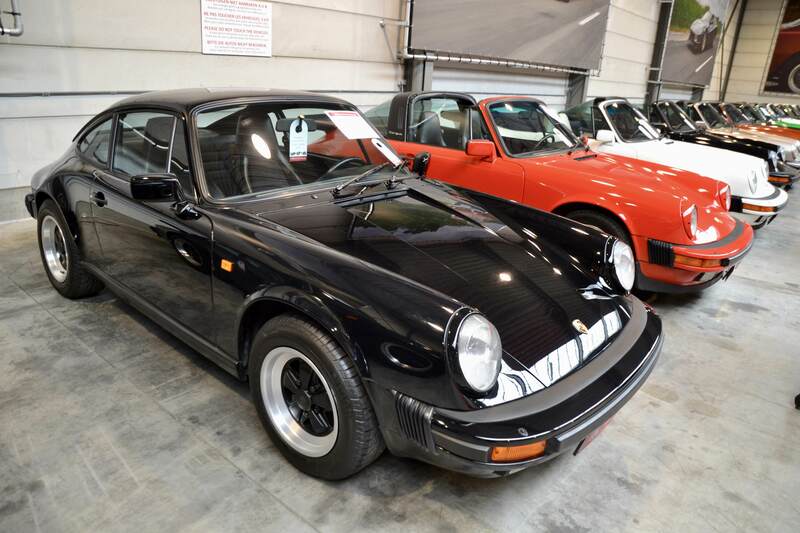 In 1974 the first 2.7L G series is taken into service, followed by the 3.0L SC in 1978 and later the 231hp strong 3.2L Carrera in 1984. 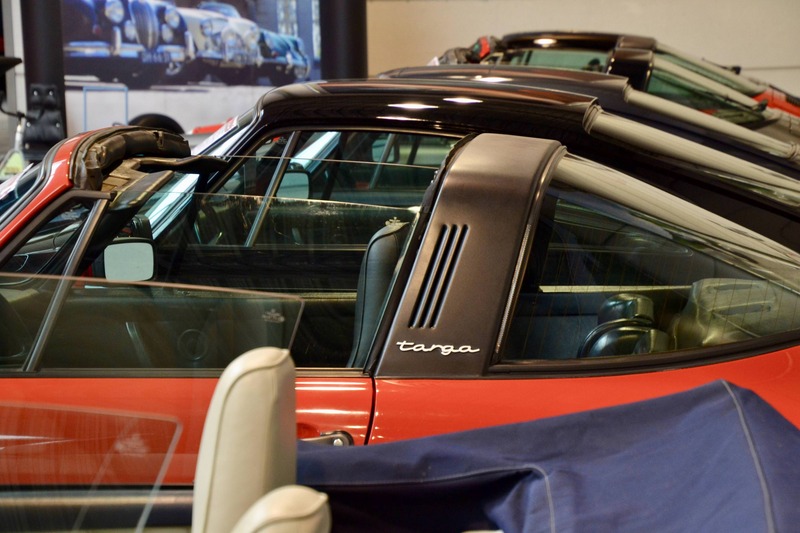 The Targa was the police's model of choice as the open roof allowed for faster interaction with moving traffic (seriously though...). Fun fact was that the roof needed to be open for as long as temperatures did not go below 2 degrees Celsius below zero. That proves why the uniform was of such significance! 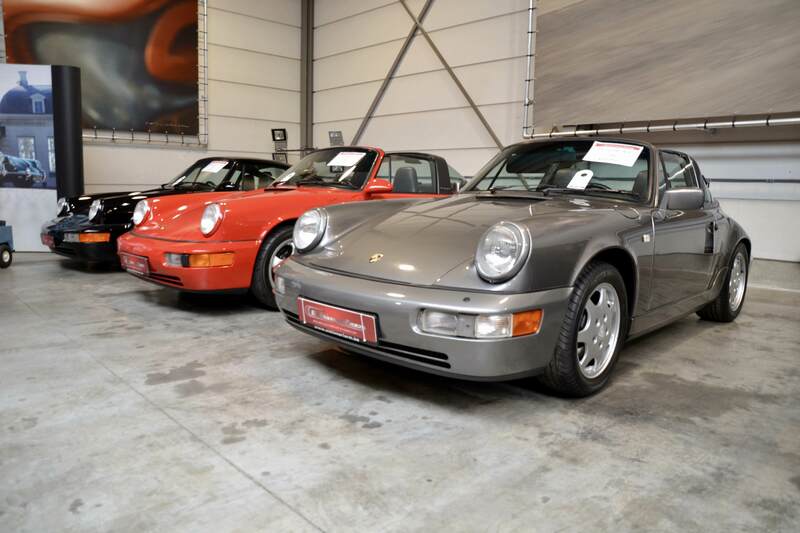 The 964 was the final 911 to enter service in 1990, at first only as Targa but later also in convertible trim. The Porsches were praised for their speed and reliability. 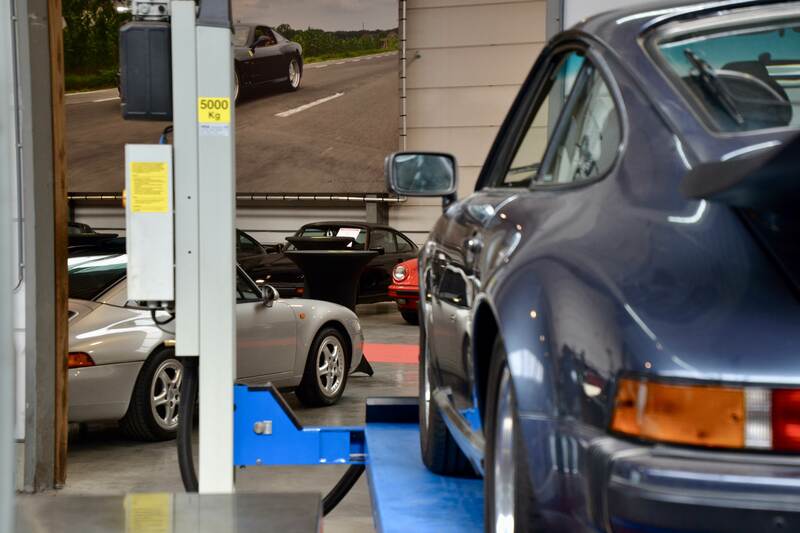 At end of service each 911 had clocked an average of 200,000 kilometers. 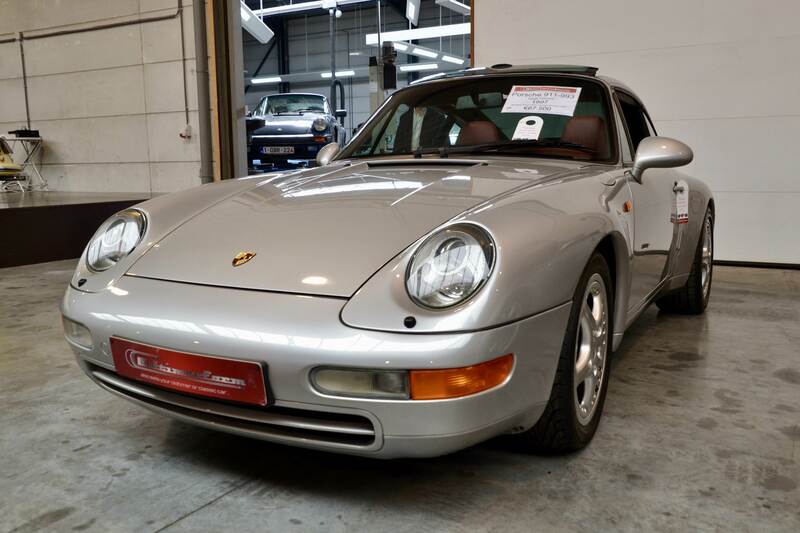 However, the 911's price tag made it subject to political debate resulting in the Dutch forces switching to Mercedes patrol cars in the mid-nineties, whereas the Belgian police force had already switched to the more economical VW Golf II GTI. 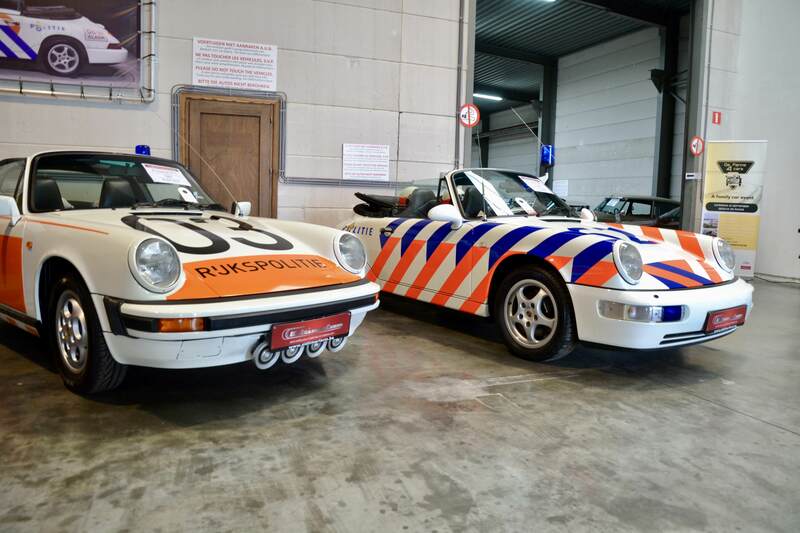 Since then these police Porsches have become rare, sought-after collector's items. As they are no longer in service they can be driven on public roads, even if this includes the driver dressing up in a (hopefully fake) police uniform. Six figure numbers are not uncommon for mint examples, which only indicates how strong the collector's market is for these types of vehicles. 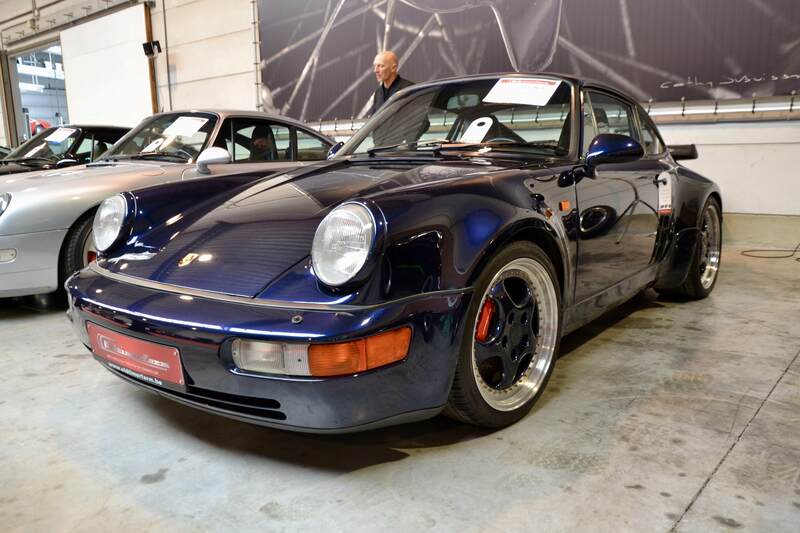 Another Porsche 911 that has a link with the police is the gorgeous 964 Turbo 3.6L. 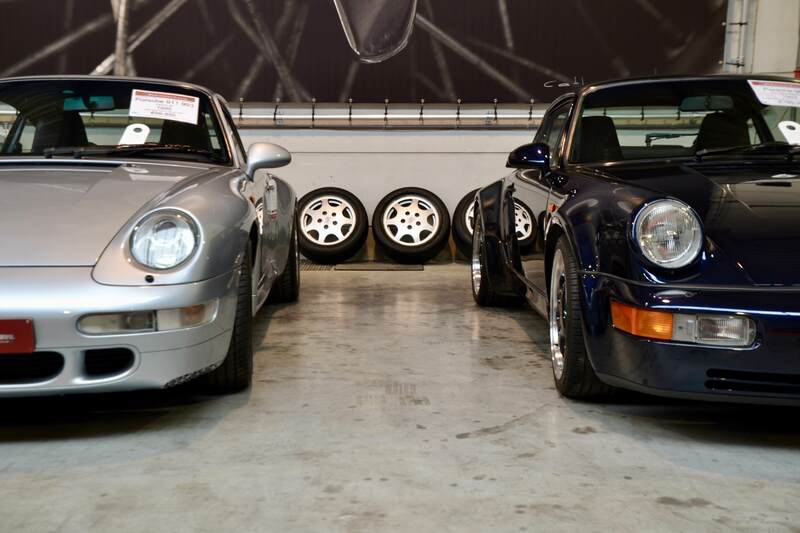 The link may well be completely fake because it refers to the Bad Boys opening scene, but we recon we speak for all 911 enthusiasts that this movie drove the 3.6L's star power to stratospheric levels. 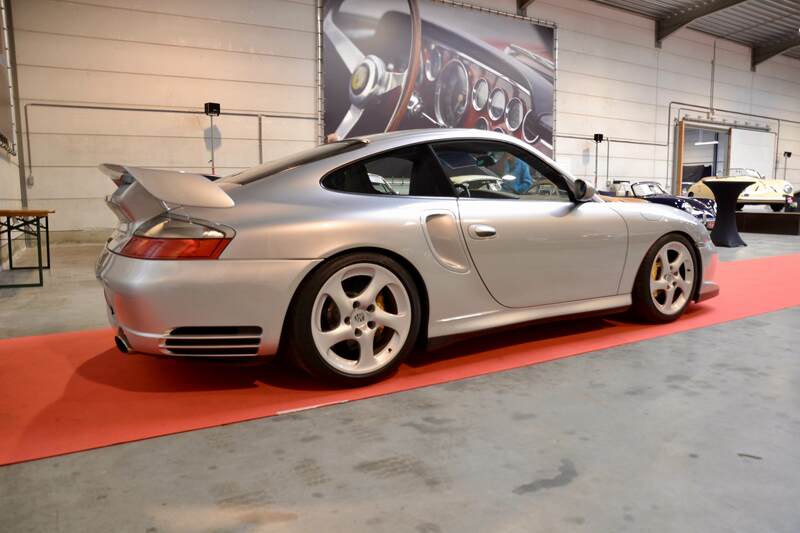 It is one of our favourite 911s, and perhaps our number one preferred Turbo. This great example offered for sale has been properly used, but still appears in great shape and has a unique blue on blue spec (Night Blue Metallic). 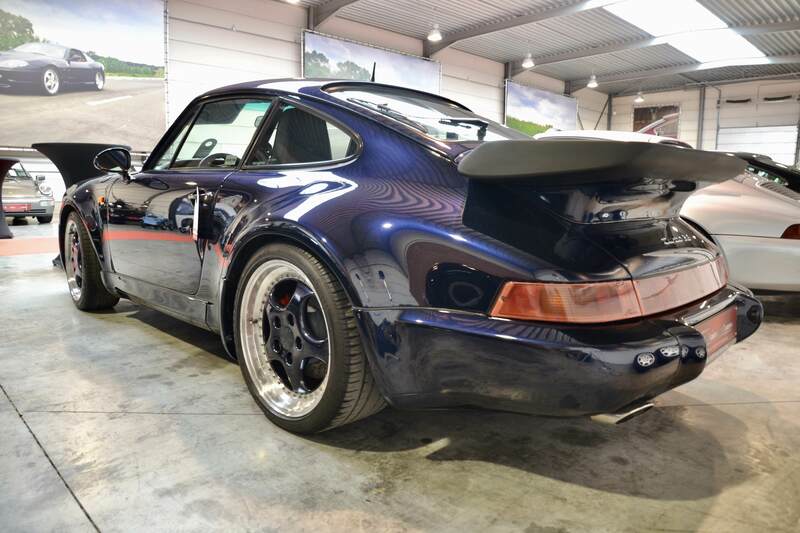 Check out this great Turbo, along with the wonderful other 911s, offered for sale today by Oldtimerfarm on 911 Vintage here. 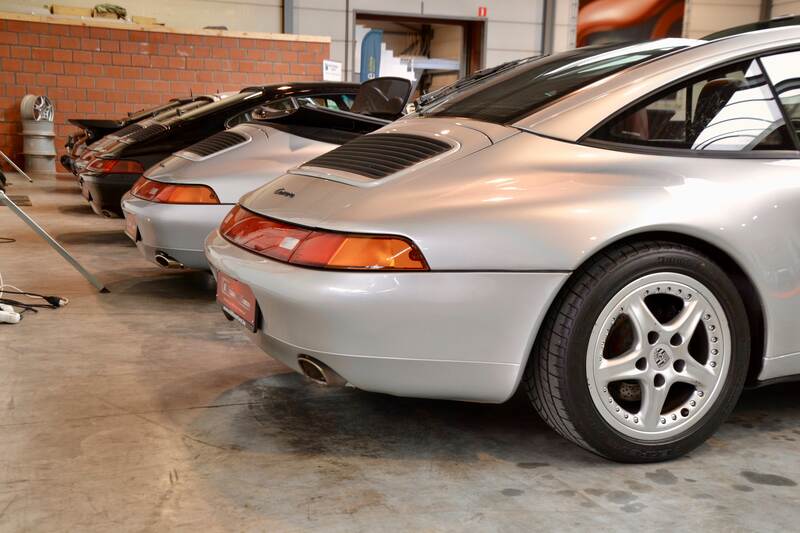 Nijsmans: where passion meets craftsmanship Our never-ending Porsche 911 voyage has brought us to a new stop! 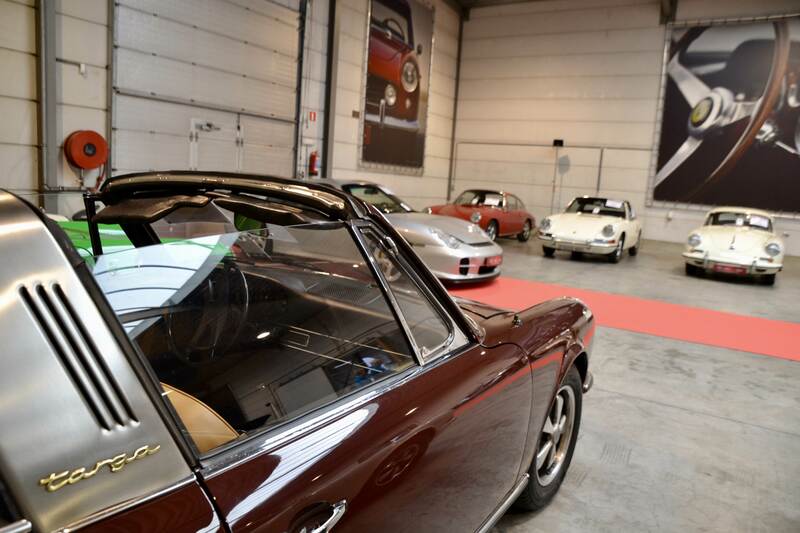 This time we are lucky to visit Nijsmans Classic Cars in Antwerp. We sit down with its management team to discover what has brought them as far as to purchase one of the most special 911s built to date.